If you plan to purchase a home, vehicle, furniture, or even rent an apartment, there’s one thing you’ll need in order to be approved: good credit. However, according to a recent study of 220 million people conducted by VantageScore, more than 68 million people have bad or poor credit. The great news for you today is that if you’re looking for the best way to build credit fast, there is a tested and proven way to do it: authorized user tradelines. What Are Authorized User Tradelines? An authorized user tradeline is the process of adding revolving accounts – in good standing – to your credit report in order to increase your credit scores. 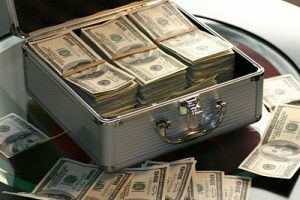 All of your credit cards are tradelines, your car loan is a tradeline and so is your mortgage. This method has proven to be the best way to build your credit fast. As a matter of fact, according to the Federal Reserve, 30 percent of people with a scoreable credit score have at least one authorized user account on their credit report. The short answer is yes it’s legal. You’ve probably heard of the FICO score. Well, FICO stands for the Fair Isaac Corporation. Just to provide you with a little background, in 2008, this organization, which is the creator of the FICO score, along with the Federal Trade Commission, went to Congress in an effort to have authorized user tradelines removed from being a factor on credit scores. During the hearings, the Fair Isaac Corporation consulted with the Federal Reserve Board and the Federal Trade Commission, but in the end, changed their stance on authorized user tradelines thereby making authorized user tradelines legal, and since that time has proven to be the best way to build credit fast. If you’ve ever had a credit card or loan charged off or go to collections, it is common knowledge that after seven years of no activity the account will fall off of your credit report. This is both good news and bad news. The good news is that the negative account is no longer on your credit report. The bad news is that it may or may not increase your credit score. A clear-cut way to increase your credit score is to have a revolving account that’s at least two years old and in good standing. So waiting it out for seven years for a negative account to fall off a credit report for most people is not the best strategy. However, when you buy authorized user tradelines from a reputable company, you’ll be able to add a tradeline or account from someone else with good credit in order to boost your personal credit score, quickly and easily. In fact, statistics from a study of more than 1 million people conducted by the Consumer Financial Protection Bureau, shows that being associated with someone else’s credit accounts via authorized user tradelines is the best way to build credit fast. Credit worthiness can be one of the single most impactful tools that people can use to improve their quality of life. A low credit score, in the long run, can make you lose hundreds of thousands of dollars and depending on your situation, millions over the course of your life. How? Let’s start with some of the things you might have to give up. For instance: Let’s say you want to move to a nice house or condominium located inside a community. Most of these communities these days require a minimum of a 630 credit score. If you fall below, you will likely be declined. In addition, should you need a short term loan to make it through some rough times or even start a business, the door might be closed if you don’t meet a minimum score requirement. More recently, some national banks started declining new checking accounts due to low or no credit score. If the trend continues, how are you going to operate in an increasingly digital world? How about the things you’ll pay more for? Consider your car insurance cost, electricity & phone companies asking for deposits, credit card, auto, mortgage and the long list goes on and on. The question now is: What are you going to do? Are you going to let a number take all the amazing things you can enjoy today away and settle for much less while you pay ridiculous interests, or are you going to take action and change that number now? If your answer was ‘take action’, keep reading. We offer credit piggybacking to improve your credit quickly – We have the right tradelines for your specific situation. Whether you need history, age or limit, we have it. Free Consultation – We offer free consultation. You can submit a consultation request by visiting our website and filling out the free consultation form. Then, one of our credit specialists will contact you at the desired time and date. Great Prices – We are proud to offer amazing prices. We are constantly evaluating our prices and working on keeping them as low as possible. A tradeline is the specific line-item information about each credit account, with details about the name of lender, type of account, payment status, payment history, and other information highlighting the relationship between the lender and account holder. Credit reporting agencies use tradelines to establish FICO scores and assess credit risk. Credit piggybacking is when a person with good credit adds another person in need of positive credit history as an authorized user to their credit card. The addition of authorized user tradelines allows the person in need of positive credit history to receive the benefits of that account holder’s good credit. This effectively happens when the bank or creditor reports to the credit reporting agencies and a copy of the tradelines is added to the authorized users credit report. A couple of examples are: when parents with good credit add children as authorized users to a credit card account in order to help them build their credit, or when a person adds their spouse to boost the overall household’s credit rating. 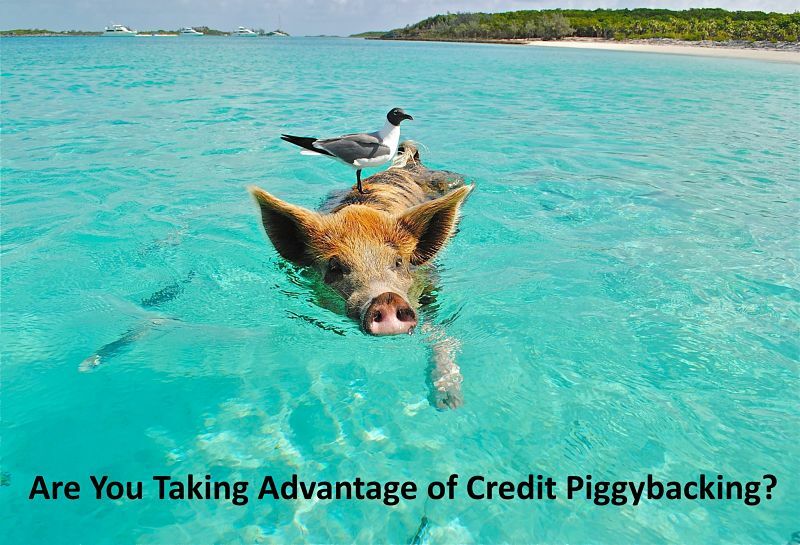 Who can benefit the most from credit piggybacking? Someone who might have gone through some tough times in the past, but hasn’t had any recent derogatory items on their credit report. If you filed for bankruptcy or have had several delinquencies within the last two years, tradelines will not help you. Sign up for a free consultation with us to ensure you qualify. Have you ever considered the significant savings that can be achieved by reduced interest rates and an enhanced credit score? A mere 1% reduction in the interest rate can mean not just $500 or $5,000 or $50,000! How about more than $50,000. . .
Let’s say for example that you’ve put a $75,000 down payment on a home priced at $350,000, leaving you with a principal balance of $275,000. 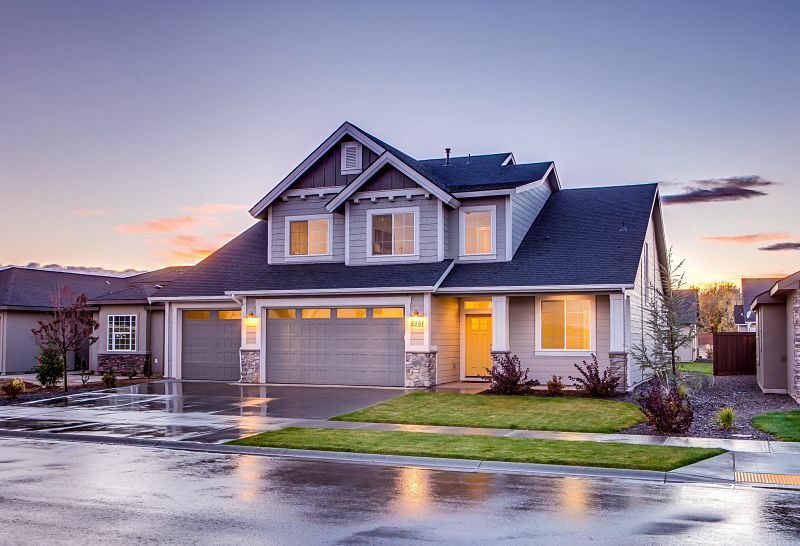 By plugging the numbers into a simple mortgage calculator, we can see the 5% interest rate results in a monthly payment of $1,913.76, but the 4% rate comes in at $1,750.39 per month, a savings of $163.37… Now, stretch that out over the 30-year term of the mortgage and you’ll realize savings of $58,813.20, almost $60,000. And what’s the best means for ensuring that you can get your mortgage at the lower rate? Well, your credit score is going to be one of the biggest factors in determining your mortgage rate. It is imperative to keep your credit score as high as possible. 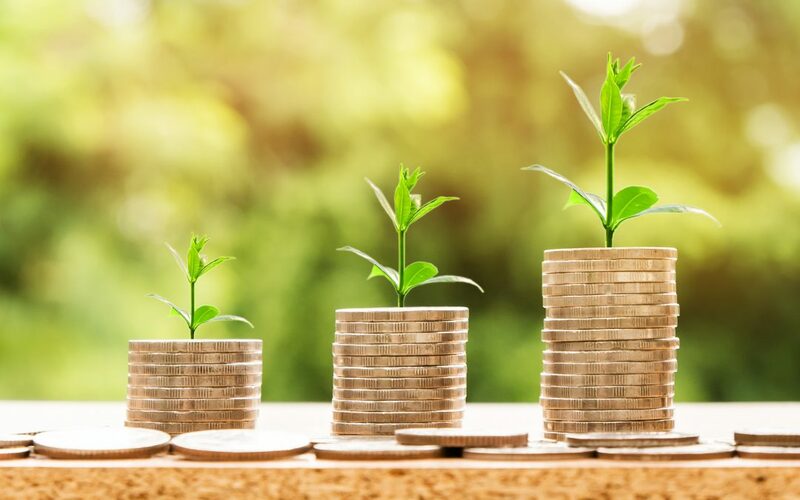 Improve My Credit Fitness can help you increase your credit score by adding positive payment history, higher credit limits, and a longer credit history, which covers the three primary elements of their calculations in determining your credit score. We do this by legally adding authorized user tradelines to your overall lending account history. A tradeline is basically the specific line-item information about each credit account, which the credit reporting agencies use to establish credit scores. The legal addition of an authorized user tradeline allows a creditor to “piggyback” on another creditor’s account in order to receive the benefits of that account holder’s good credit. Indeed, but that’s not all. Imagine how much more you will save on everything else. What are you waiting for? To learn how we can help you boost your credit score to save serious dollars on your mortgage borrowing costs, schedule a free consultation or contact us today by calling (800) 827-3915. Disclaimer: This article is intended for informational purposes only. It does not constitute credit repair advice or provision of credit repair services.